From this week onwards I’ll be putting out something I call ‘Story Sundays’. Every Sunday I will release one chapter of ‘Marcus’ (my new horror book for over 12s) and one chapter of ‘The Ogres’ (for children aged 5 years and up). These releases will continue for the next eight weeks. Wish you could be a kid forever? The reality is more grim than Peter Pan would have us believe. 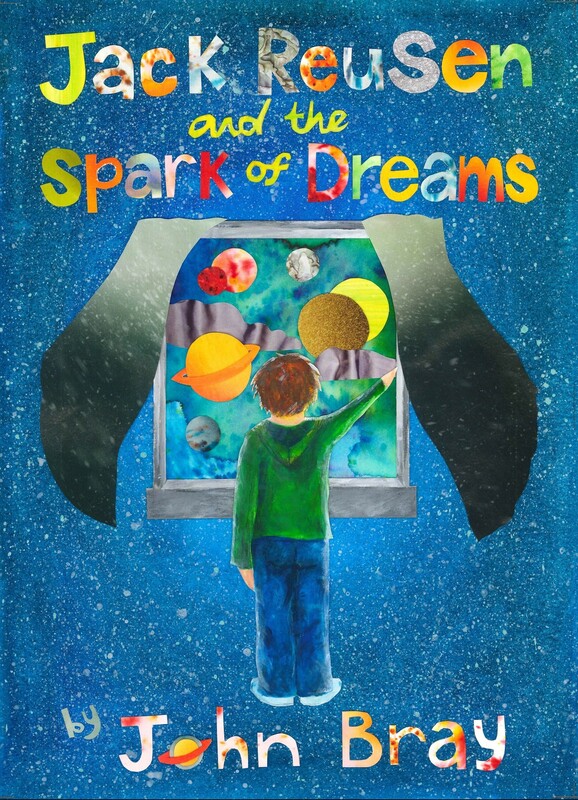 In this serialised book you’ll meet Marcus; a popular ten year old kid who knows the best games. Marcus is hiding a secret. One dry November afternoon his friend James finds a second world war photograph bearing an uncanny resemblance to Marcus. The ‘boy’s’ deception is about to unravel. However, for those investigating Marcus’ secret, their curiosity could be their undoing. Set within the backdrop of the small Scottish town of Crieff during the 1990s, this is a story about guilt, lies, and sacrifice. To subscribe to this serialised book simply click on this link (or on the photo). UPDATE: following this linkYou can now read live chapters by . The ‘Bigger-Folk’, as they call themselves, have lived under a hill for thousands of years. They know nothing about the hu-mans when they re-emerge into the world. With the help of two human brothers they learn quickly that marshmallows are delicious, cars are easily torn apart, and people get a shock when you sit in a fire for a heat (The bigger-folk are fire-proof). In human culture the ‘Bigger-folk’ have had many names; ogres, trolls, giants, orcs. They’ve had a bad rap. All the same, their brains don’t function too well in the ‘cold’ up here on the surface. The brothers are about to find out exactly how clumsy, how destructive, but also how caring these creatures can be. If you would like to get a new chapter of ‘The Bigger Folk’ in your inbox every Sunday please click on this link (or on the photo). UPDATE: You can now catch up with the latest chapters by following this link. I’ve been writing for a few years now. 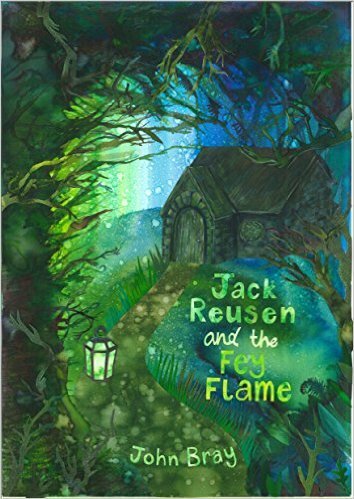 My first two books ‘Jack Reusen and the Fey Flame‘ and ‘Jack Reusen and the Spark of Dreams‘ are both available for kindle or in paperback editions (Just click the links). The only thing that keeps me writing is knowing that people read my work and enjoy it. I’d like to thank you today for stopping by the site and (hopefully) for signing up for the new books. This is a new concept for me. I’ve never serialised before and I really hope you’ll enjoy it. If you have any issues with sign-up, or with the e-mails themselves please don’t hesitate to contact me. This entry was posted in Fey Stories, Marcus (12+ only), reading and literacy, The Bigger-folk, writing and tagged book, crieff, fantasy, horror, marcus, older childre, perthshire, scotland, serial book, serialised, something new to read, story, The Bigger-folk, writing, younger children on 4 December, 2017 by John the Toy Shop Guy.